Just like haircuts, coloring your hair can completely alter your look. While it can be really exciting, a lot of us opt out of it owing to the fear of damage the color may cause. While it’s true that any sort of chemical treatment that changes your hair color or structure can cause damage, there are few ways by which you can take care of colored hair, keep them healthy while flaunting a gorgeous color. How to take care of colored hair? 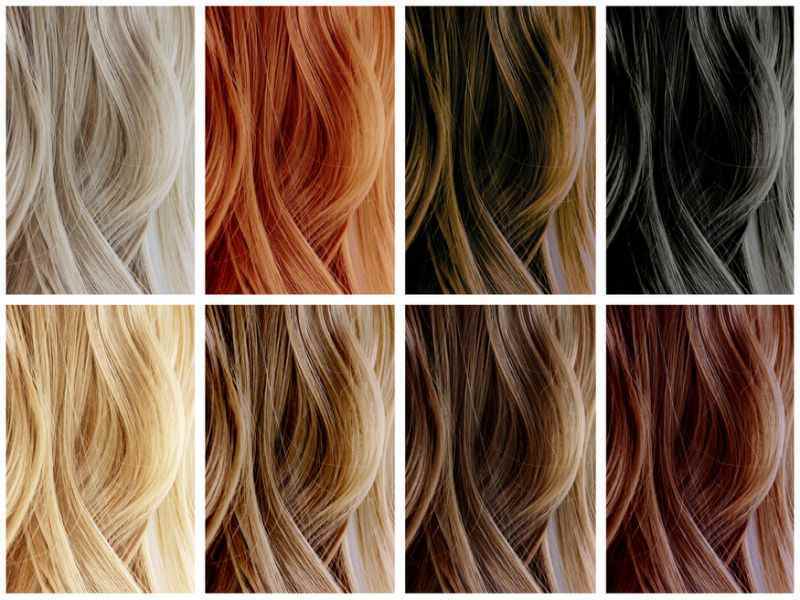 Before getting your hair colored, ask your stylist to use a professional hair color which has conditioning properties. The natural oils in the hair color would help retain moisture in your color treated hair leaving it shiny and healthy. You can also choose ammonia free hair coloring options. While red color looks vibrant, they tend to fade faster and are most susceptible to color loss. As they have the largest molecules, red dyes find it difficult to penetrate into the hair and hence dissipate easily. If you are opting for a red dye, ensure that your stylist use hair color that maximizes the coloring results with minimum stress to the hair cuticle to take care of your colored hair. When you aren’t shampooing, keep your hair dry by wearing a shower cap as this can cause some colour to fade. If you don’t have a shower cap, you can tie a loose bun or a ponytail to protect your hair from getting wet. While shampooing, stick to lukewarm or cold water. 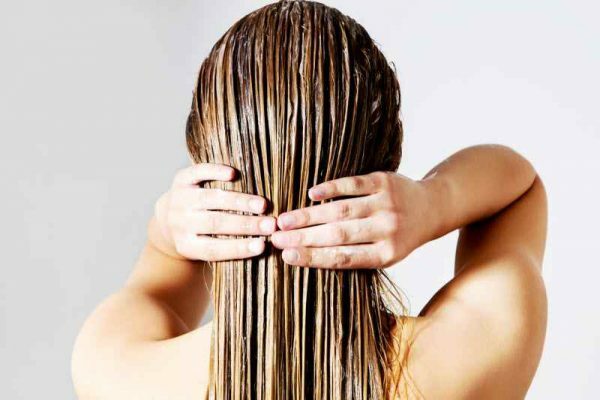 Warm water can strip the colour of your hair faster as it opens the surface of the hair strand leaving them dry and frizzy. Clarifying shampoos are great for deep cleansing and removing dirt build-up from your hair. However they can strip color as they contain high level of detergents. You should avoid using them unless it just before you are getting your hair colored. Look for leave-in conditioners specifically made to protect color-treated hair. They not only detangle your hair but also protects it from heat if you’re a frequent user of blow dryers, curling or straightening irons. If you use blow dryers or irons, ensure that your hair is completely dry before styling. To take care of colored hair, start with a fortifying leave-in conditioner and finish with a hairspray. If you are using blow-dryer, keep it on the lowest heat setting or use a cool blast instead. If you are going to the beach for a holiday or spend a lot of time in the pool, wet your hair and apply a protective leave-in conditioner. Chlorine in pool has bleaching effect and can be extremely damaging to your hair color. You can also wear a swim cap instead to keep your hair dry and take care of colored hair. 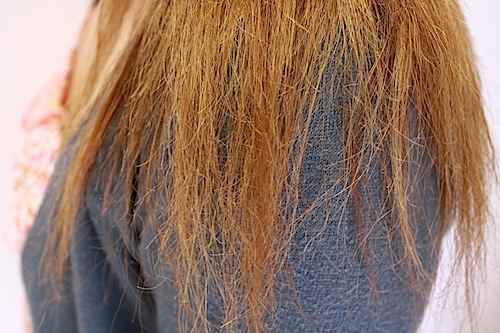 Frequent coloring can cause irreparable damage to your hair. To take care of colored hair, it is therefore advisable to not color before every five to six weeks between every sitting. When the roots begin to show, use at-home touch up kits, hair mascara or spray-on root concealers to hide grays between treatments. If you colour, try to avoid simultaneous perming or relaxing treatments. If you want to do both, ask the stylist for low-ammonia, botanical formulas that can condition the hair while processing. Include a healthy diet to provide energy that fuels hair growth and ensures care of colored hair. Food rich in iron helps build a healthy scalp, improves hair texture and stimulates growth. Consume lean meat, egg whites, fish, spinach and soy which are a great source of iron to have a healthy hair. Also include fruits, nuts and grain as snacks between meals. Vitamin C commonly found in citrus fruits is key to a healthy scalp as it help iron absorption. Biotin, an essential B vitamin, strengthens weak hair and improves texture. Biotin is found in carrots, egg yolks, salmon and sardines. You can also take biotin supplements to include it in your diet. Include the above tips to take care of your colored hair. These would not only help you retain the color longer but can also help restore and maintain the health of your color-treated hair. Let us know how these tips have helped you in the comments section below. Today we are reviewing a product in a very basic category; a Kohl. Well, I have been wearing kajal or kohl for almost a decade now and have tried several brands from Chambor to Maybelline, Revlon to Lakme. 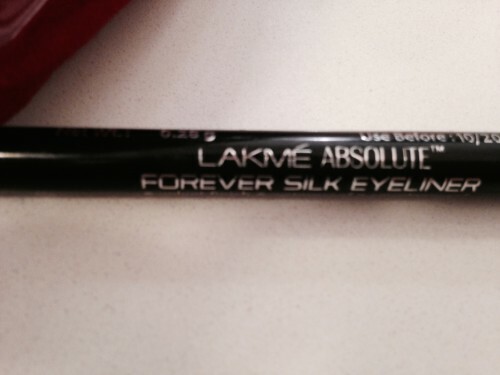 Lakme Absolute Forever Silk Eyeliner has been my latest purchase and my favorite of the lot.